Hello friends! 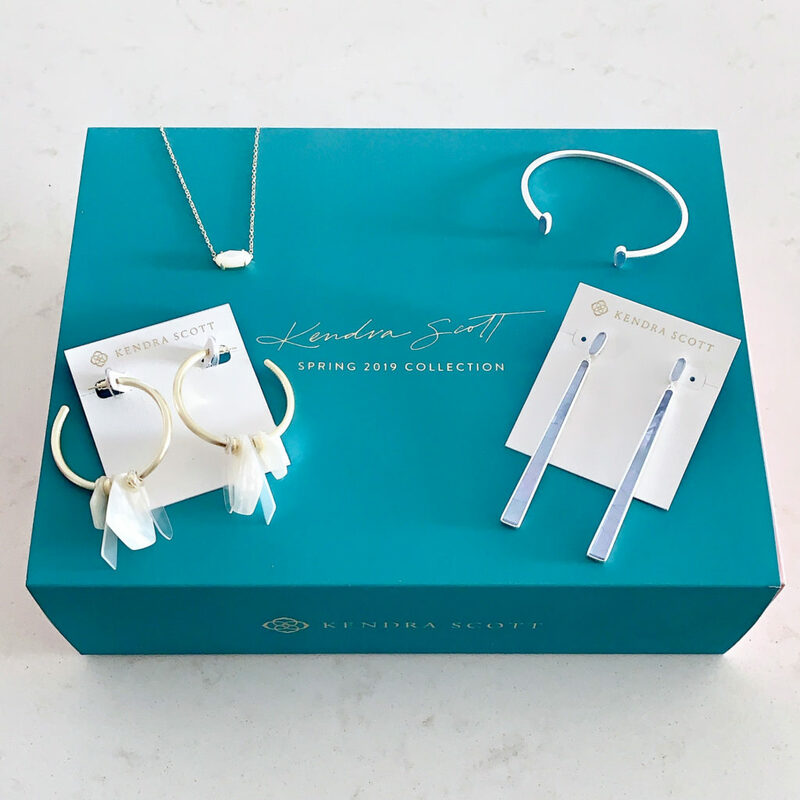 If you’ve been following along with me for even a little while, you know I LOVE the Kendra Scott brand! 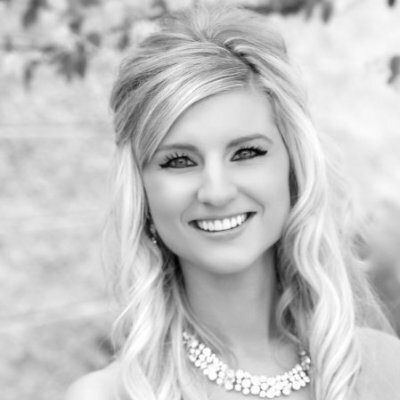 Her jewelry is so beautiful, unique, and fun! 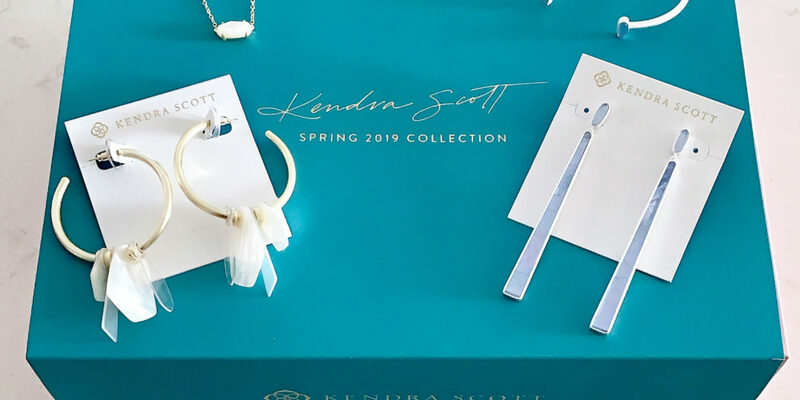 A few days ago, Kendra Scott introduced her 2019 Spring Collection and it doesn’t disappoint! The new Peach Pearl & Sky Blue Illusion stones are beautiful and perfect for the end of winter and entire spring! 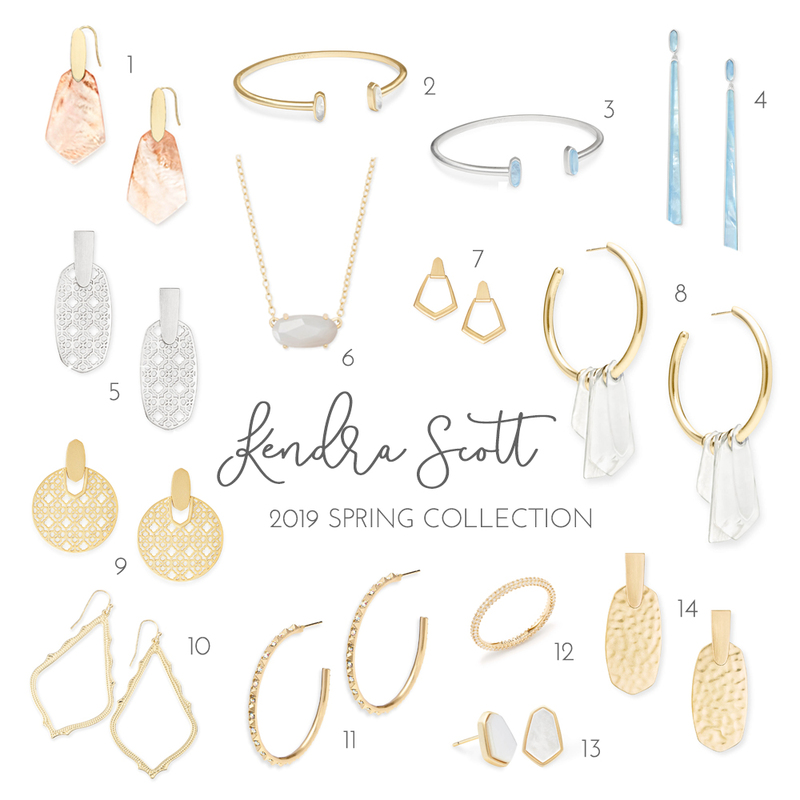 And the new metal pieces are so lovely and are able to be paired with almost every outfit! In my collection, I currently have 3, 4, 6, 8, 9, 10 and 11. Would you expect any less? 😉 These pieces are so pretty, aren’t they? !